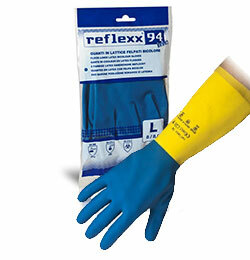 Reflexx S.p.a. is leading importing Company distributing in Italy and throughout Europe Disposable Latex, Nitrile, Vinyl, Polyethylene and Household gloves. 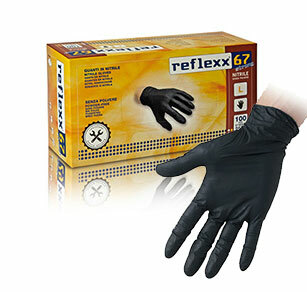 The Reflexx brand gloves are manufactured with superior elasticity for great sensitiveness thanks to high technology plants and a thorough choice and selection of the raw materials. 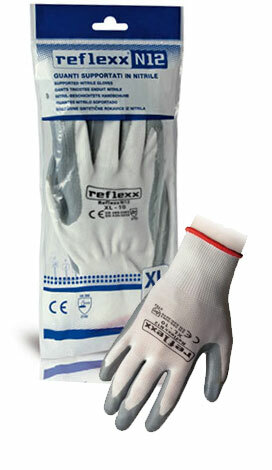 The Reflexx gloves comply with different norms related to Medical, Personal Protection and Food Contact uses in order to guarantee a high quality, high resistance and safety.